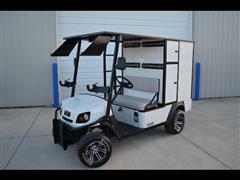 We are an AUTHORIZED E-Z-GO Dealer! 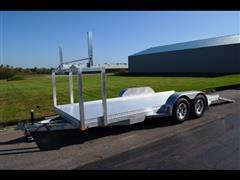 Click here for Sprint Car Trailers! Meet us at the factory! 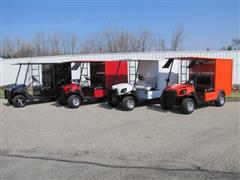 InTech 20ft, 24ft & 28ft Lite Series Trailers! 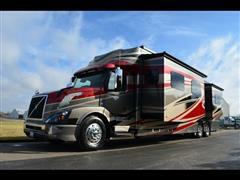 View Elliott's Custom Trailers & Carts's online showroom. Warsaw IN's finest pre-owned vehicles. We are easily located at 3955 Corridor Drive.